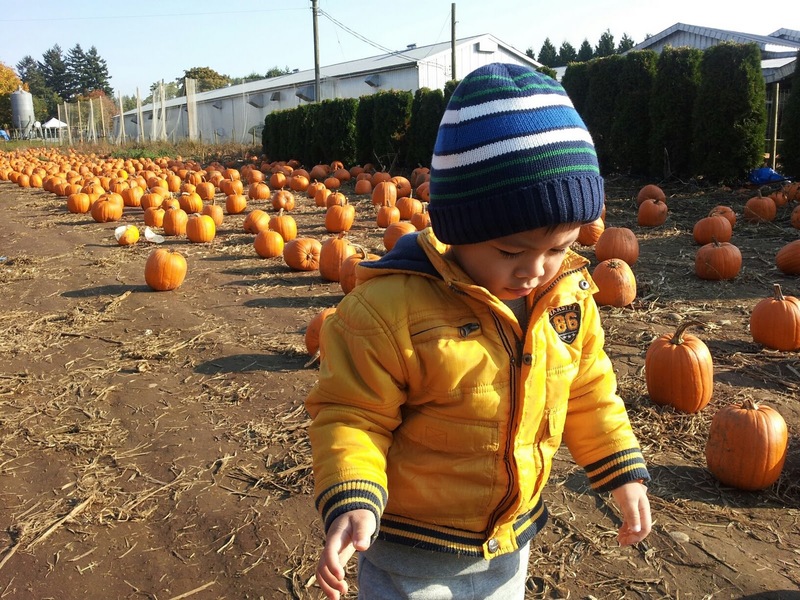 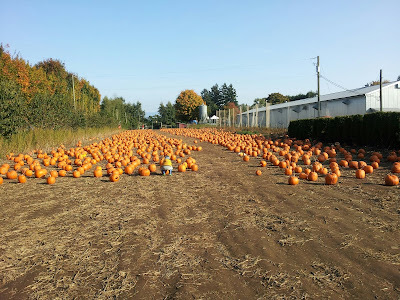 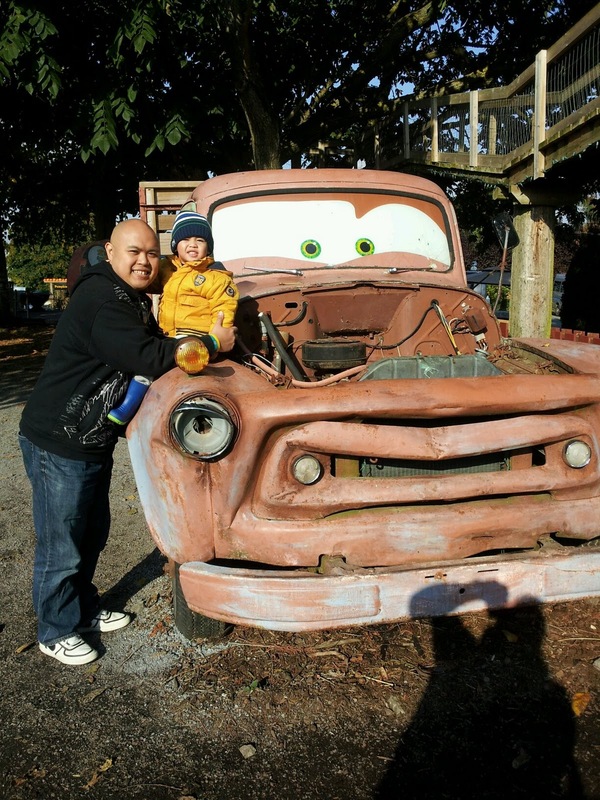 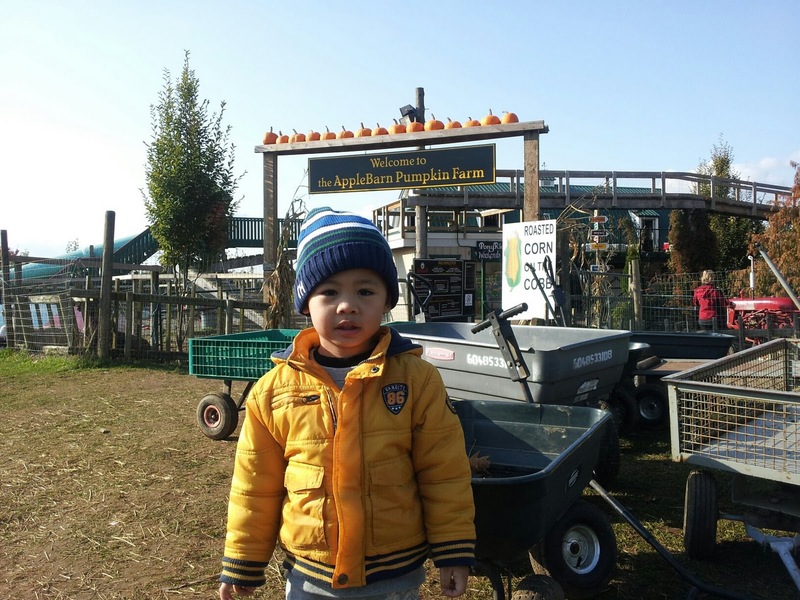 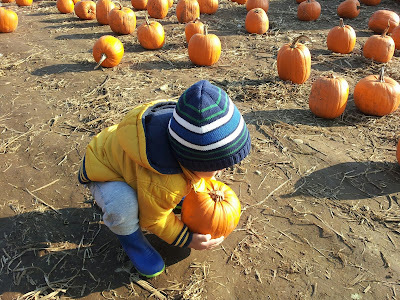 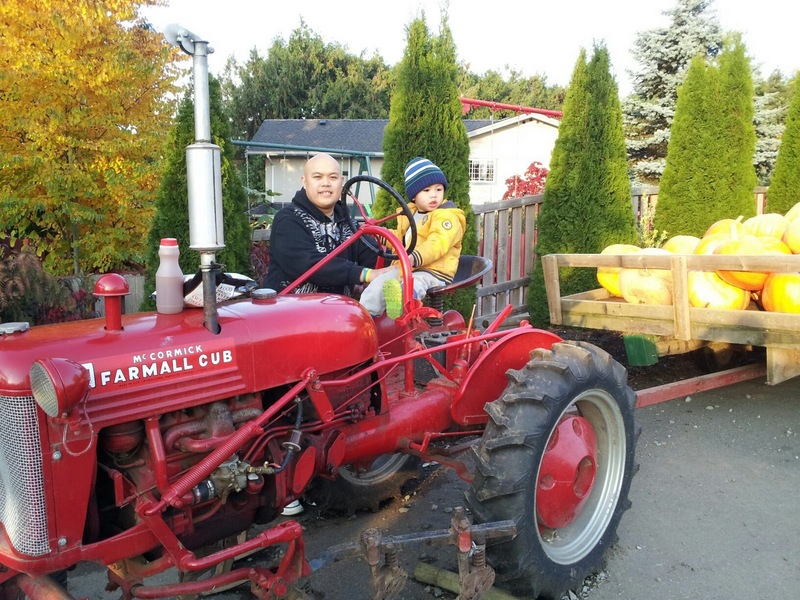 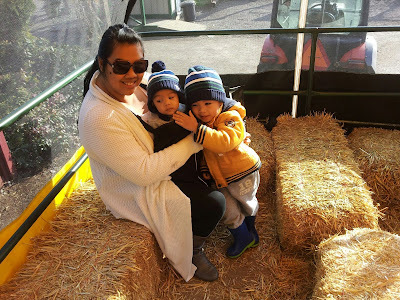 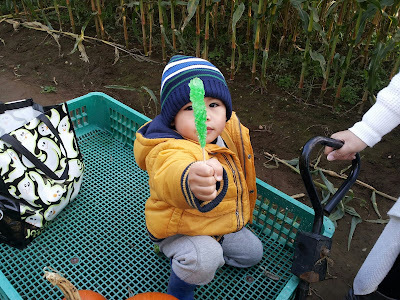 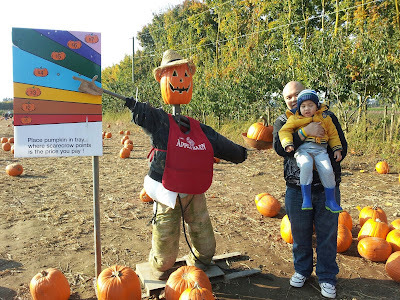 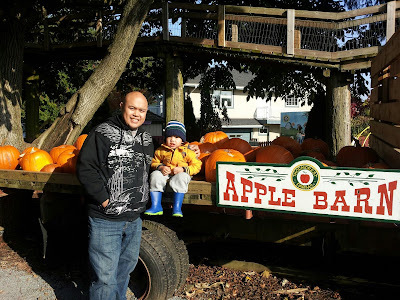 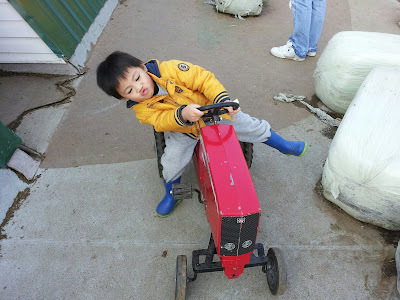 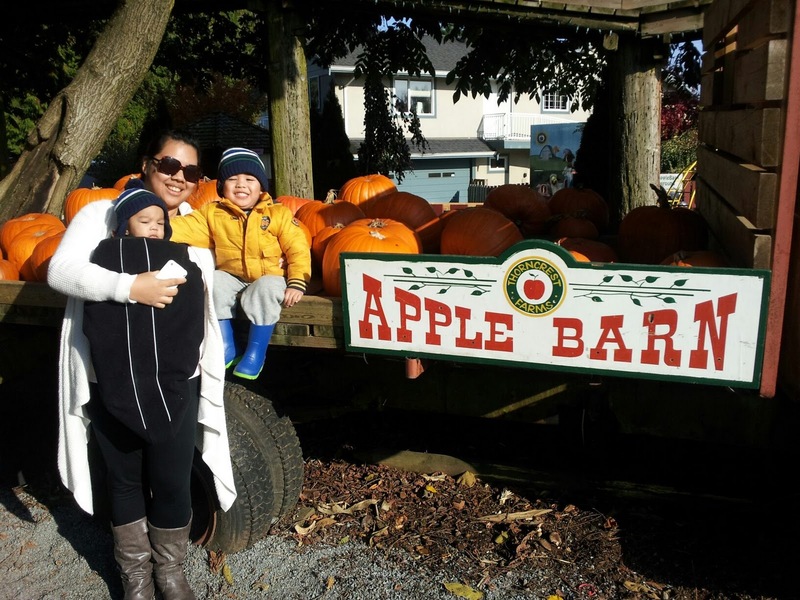 last october 27, my little family hit the pumkin patch. it is our very first time going, can you believe? 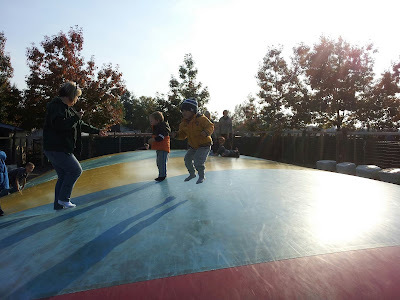 but for us two adults as well. we had a lot of fun exploring at the apple barn! and of course, we went in search for the perfect pumpkin! it was a fantastic afternoon spent at the pumpkin patch. and some very cold apple cider juice. 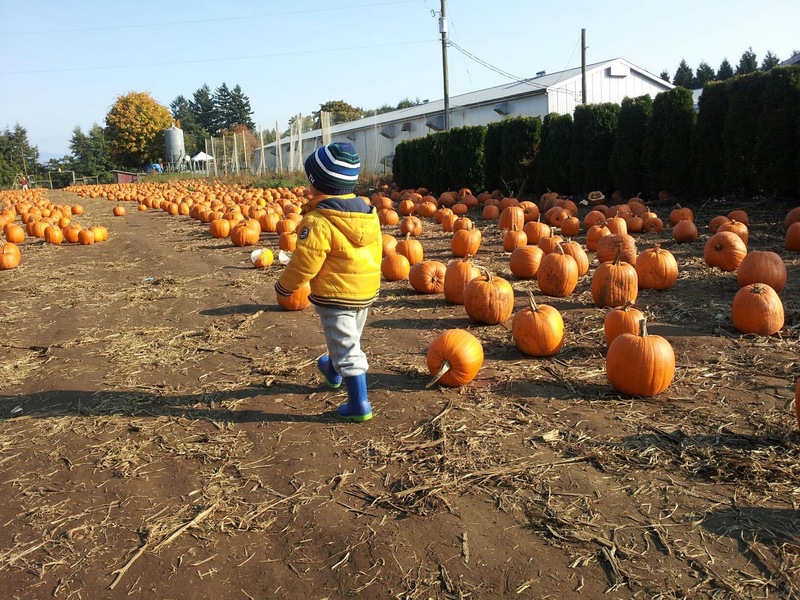 we can't wait until next year's pumpkin patch trek! 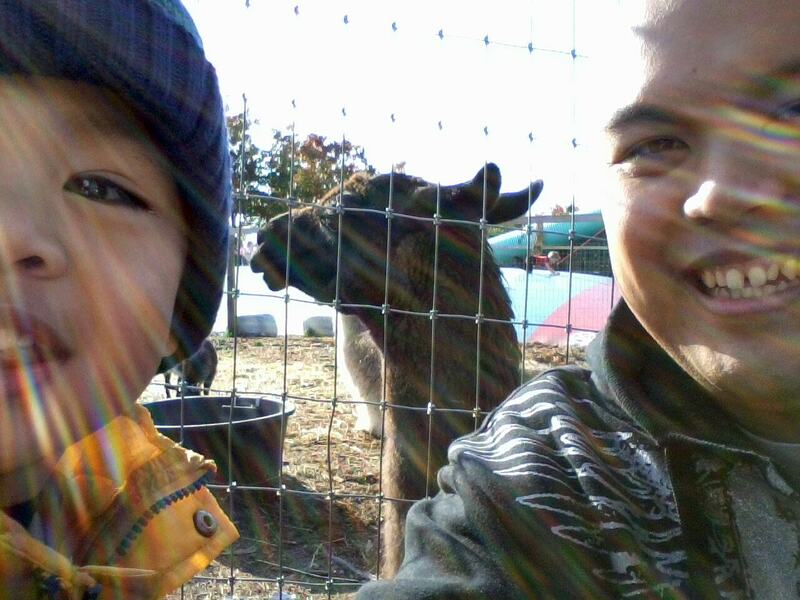 glad you had a fun weekend! 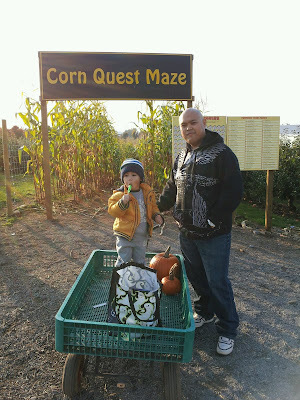 missing you lots!